Unfortunately, the travel industry has the highest cart abandonment rate compared to others including retail and finance. So travel brands are constantly re-imagining and optimizing the customer journey to better engage visitors and maintain their loyalty. From improving booking rates to optimizes upgrade offers, executives in travel and hospitality are having to test every digital angle they can think of. One forum that showcases these results and perspectives is Digital Travel, a conference for forward thinking travel leaders to share and learn about digital innovations from the industry. 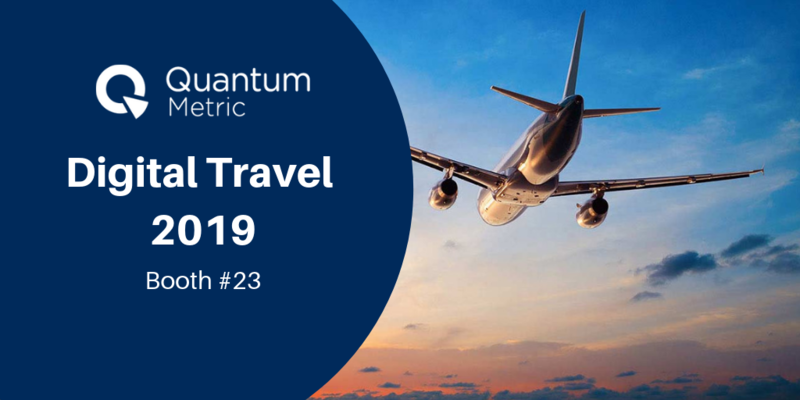 If you are going to Digital Travel, be sure to stop by the booth to learn more or simply request a demo today!